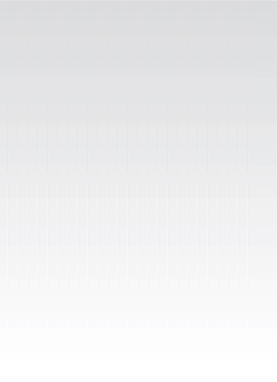 4 hours long. Price is $645 per person in a party of two. For larger parties, please see complete price table below. Your guide will pick you up for a 4-hour privately escorted tour. Explore the mysterious ancient site of Akrotiri and Fira, the bustling hub of Santorini. Leaving your cruise ship by tender, arrive at the old port of Fira to meet your guide. Take the cable car up to Fira Town, where you will find your touring vehicle. Visit the archaeological site of Akrotiri, a Bronze Age, Minoan settlement. Some historians hold Akrotiri, as well as the disaster that left it unknown to most of history, to be the inspiration behind Plato's story of Atlantis, as mentioned in his dialogues Timaeus and Critias. 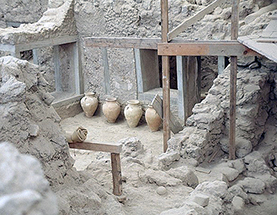 Akrotiri was buried in ash by the massive Theran volcanic eruption in the middle of the second millennium BCE. Like Roman Pompeii, Akrotiri is remarkably well-preserved. Frescoes, pottery, furniture, advanced drainage systems and three-story buildings have been discovered at the site.